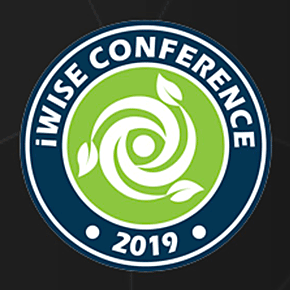 iWISE2019 is a three-day conference hosted at Carleton University, Ottawa on 7-9 August, 2019. The conference is co-organised by Ottawa Assembly of Knowledge and Science Target , in collaboration with local and international academic and professional bodies. The conference is centered around the themes of water, informatics, sustainability, and the environment; all of which relate to global warming and climate change. Together, conference attendees will draw linkages between these themes, and learn about cutting-edge research, technology and practice in these fields. Field-leading experts will deliver keynote talks, while focused themed sessions will offer the opportunity to delve deeper into specific issues and solutions. We are excited to welcome a diverse cohort of roughly one-hundred researchers and experts from across the world, representing a variety of organisations including government bodies, academic institutions, and NGOs.